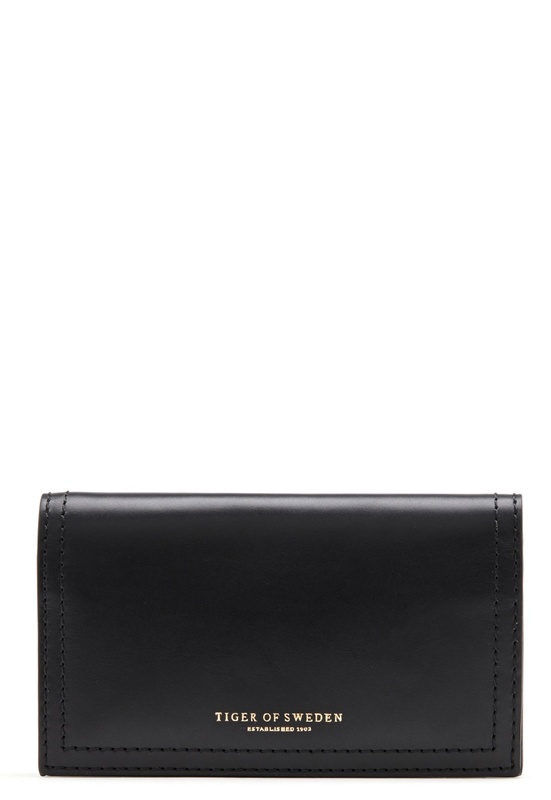 Stylish wallet made from genuine leather from TIGER OF SWEDEN. 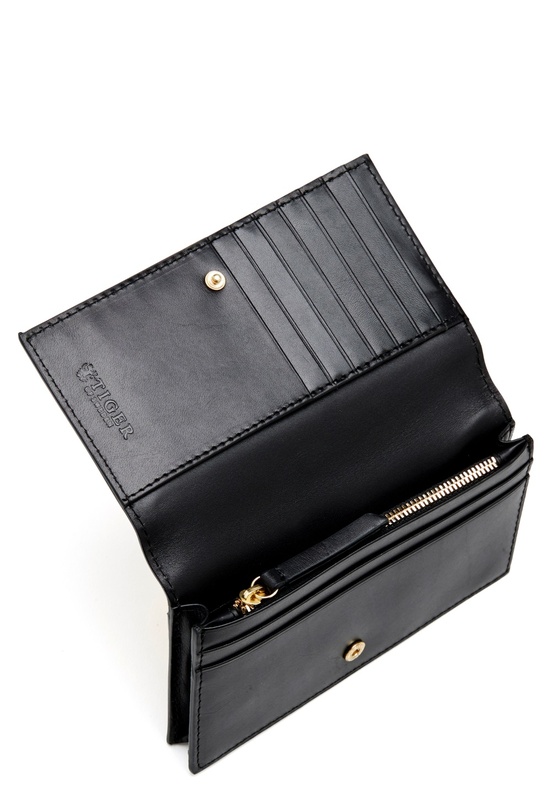 The wallet has several card compartments as well as a larger coin compartment. 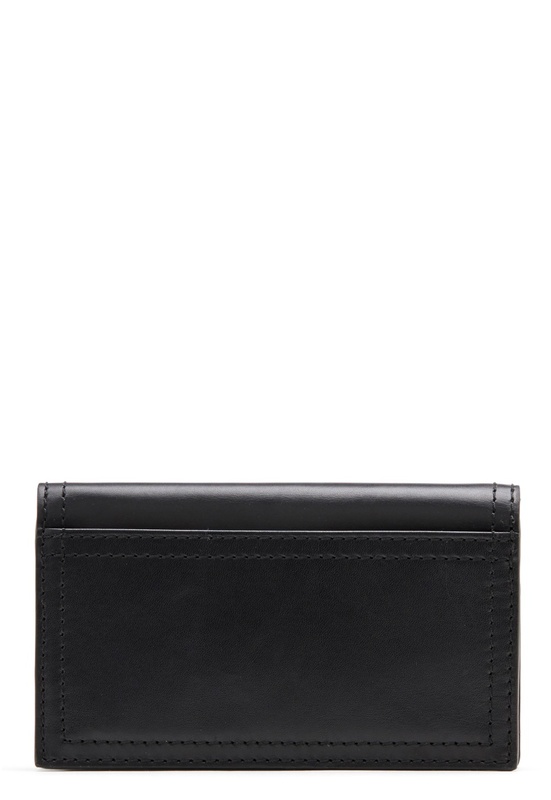 - The brand’s logo on the front - Zippered inner compartment - Two open inner compartments - -Two compartments for bills/receipts -Holds up to seven cards - An outer compartment - Dustbag included Length: 15.5 cm, width 2 cm, height 9 cm.